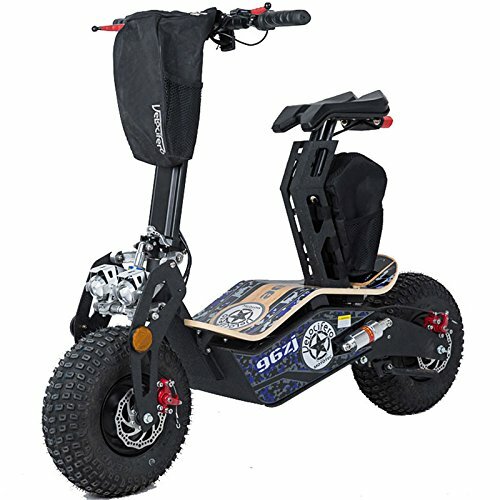 The MotoTec FatBoy, aka Fat Tire & Big Wheel is the latest economical solution for daily transportation, tackle any type of terrain with it’s massive 15 inch wheels that provide stable and smooth operation. 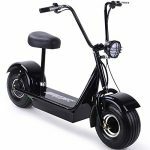 Wide handlebars for easy turning, a powerful 48v 500w rear hub motor, front and rear brakes with a large headlight are some of the features that make this the best cruiser on the market. 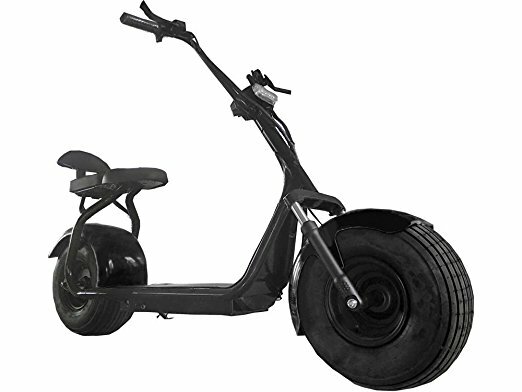 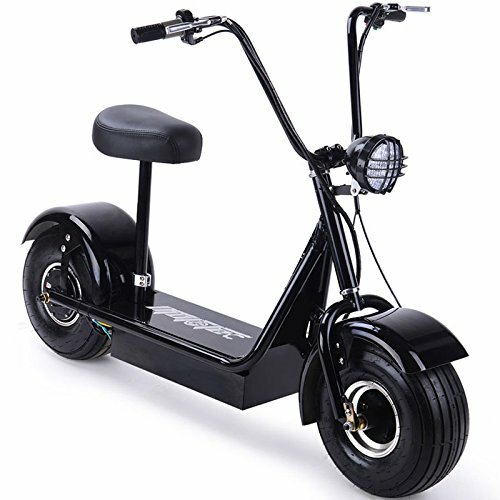 Specs: Motor power: 500 Watt 48v Battery: Four 12v 12ah Batteries (48v total) Max Weight Capacity: 250 Lbs. 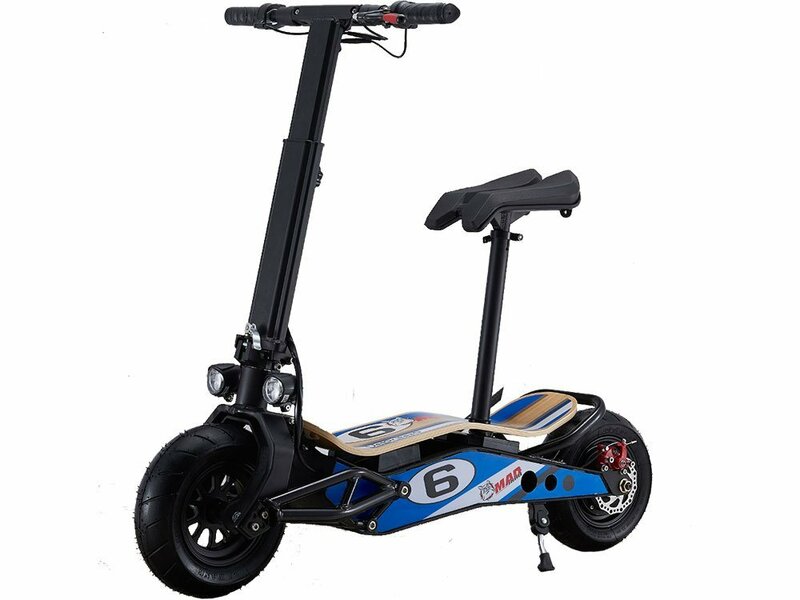 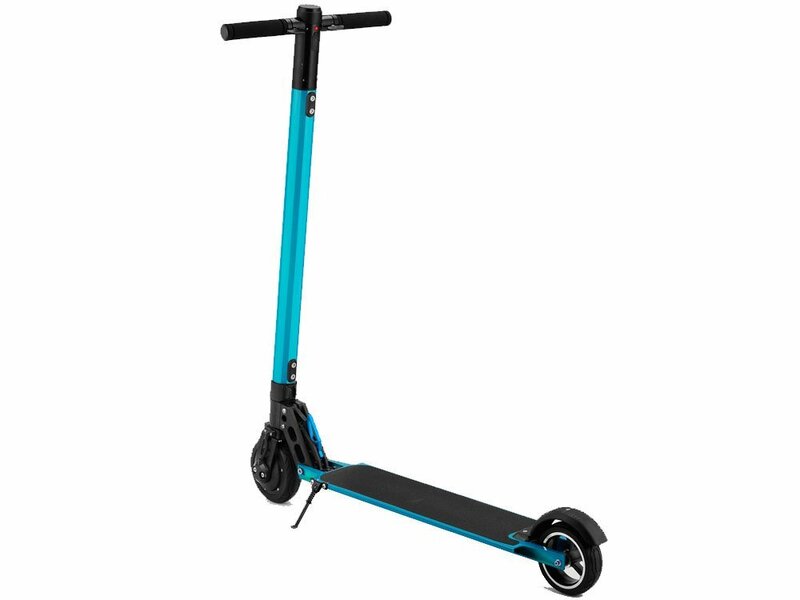 Recommened Age: 13+ Charger Included: Yes Battery life: Over 250 charges Rated Speed: 22 MPH (weight dependant) Range per charge: 15-20 Miles (weight dependant) Recharge time: 4-8hrs Climbing Ability: 10 Degrees Seat: Wide Saddle Front Wheel: 15X6.00-6 air filled tires Rear Wheel: 15X6.00-6 air filled tires Scooter Size: 51x11x48 inches Ground Clearance: 3 inches Box Size: 56x13x28inches Box Weight: 101 lbs No Canada Sales.